JR's POS Depot understands the needs of businesses today. Performance, precision and value, and then more of the same. That's why we carry an incredible selection of the highest quality transaction equipment in the industry, at affordable prices that are easy to fit into tight business budgets. 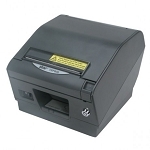 Our collection of printers features the Epson brand, widely recognized for dependability and ease of use. 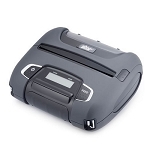 Our thermal and dot matrix receipt printers below are designed to increase efficiency and deliver clear, readable receipts for virtually every application. Simply click the Buy button to use our easy ordering system, or call us directly at 877-999-7374 to shop by phone.